Abstract: Starting from the typology proposed by Michael Walzer in which this author distinguishes between Nation-States and Consociations, this article will analyse two different kinds of politics of recognition of ethno-cultural diversity. It will endeavor to show that despite their considerably disparate historical experiences, practically all the diverse types of governance of cultural diversity in a globalized world have a wide range of problems in regards to a decent recognition of ethno-cultural and linguistic diversity. The comparison between classic Nation-States (like the French and German type) and Consociations (like Switzerland, Canada, Belgium and last but not least Malaysia) intends to highlight in particular that the political agenda (rather liberal-oriented) cannot be exported to plural societies just as the political agenda of plural societies (rather communitarian- and consociational-oriented) cannot be transposed tout court into other societies. The analysis of the different politics of ethno-cultural diversity based on empirical data and the method of comparison by contrast (thus not a comparison by affinity), which also challenges the soundness of simplistic universalist models of interpretation. Emeritus Professor of Social Anthropology, University of Fribourg, Switzerland. 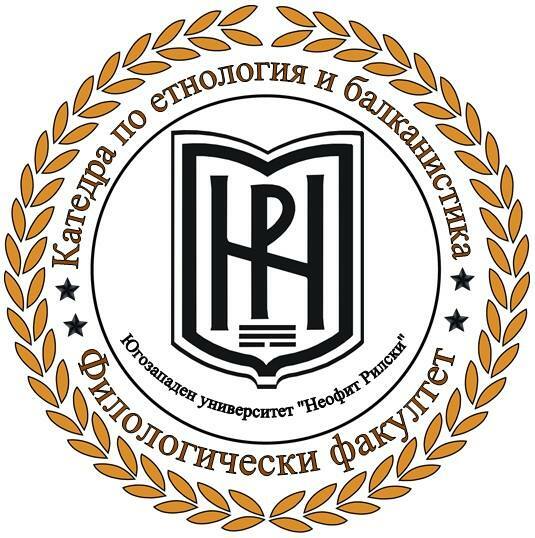 Doctor Honoris Causa from University of Timisoara and from Ilya University Tbilisi (Georgia), Permanent Guest Professor: Universities of Bucharest, Murcia, Bydgoszcz, University Sains Malaysia at Penang.